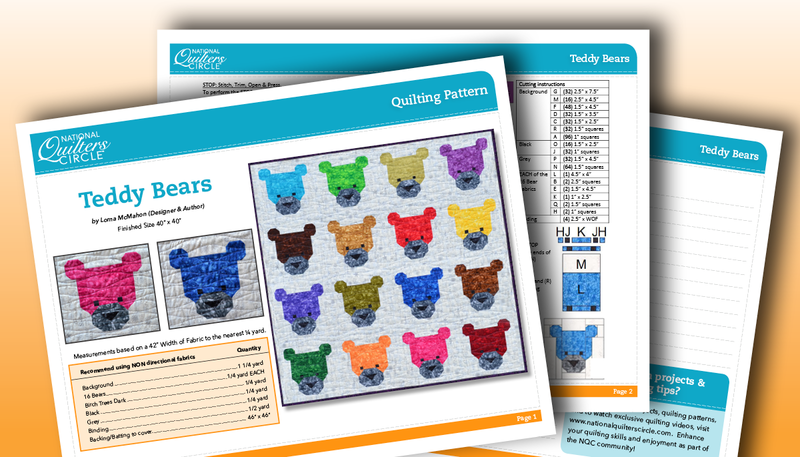 This fresh pattern provides a detailed guide to each aspect in the construction of this handmade quilt. It is a simple pattern and would be easy for even the most novice quilter to make. It is NOT paper pieced. This pattern is delivered as a 3-page Downloadable PDF, which you can view and/or print.